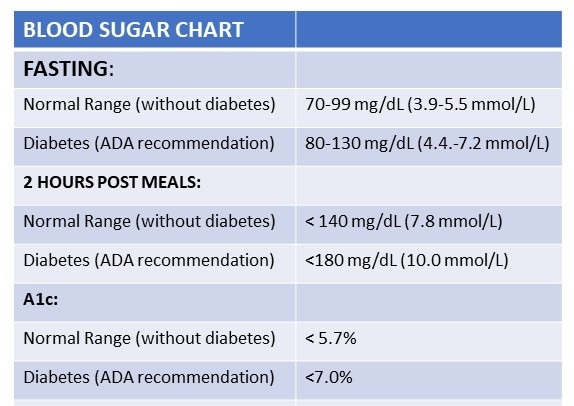 Following Glucose Guidelines Can Be Misleading | Denise A. Pancyrz "Reverse My Diabetes"
Dave has a fasting glucose of 135 mg/dL. Two hours after breakfast his glucose is 145 mg/dL. Both readings are out of normal range. Who needs help with their meal planning? Are you thinking it can’t be answered because we don’t know what each person ate? There are several facets you want to review when verifying if you are heading toward diabetes, managing, or reversing diabetes. Using a single form of information is never really enough to make that decision. A red flag for me is that Susan and Barry actually have something in common. In both cases, after eating their meal, their glucose increased by 50 points. While Susan’s readings are in normal range, I would start looking at the food Susan had for breakfast. Is she inching into prediabetes? Dave had the lowest glucose spike. His glucose only increased 10 points from 135 to 145. Both Susan and Barry ate food that increased their glucose by 50 points. As you see, you can fall within the parameters of a chart, but it never tells the whole story. Don’t sell yourself short when it comes to your health. One chart, one test, one opinion may lead you down the wrong path.